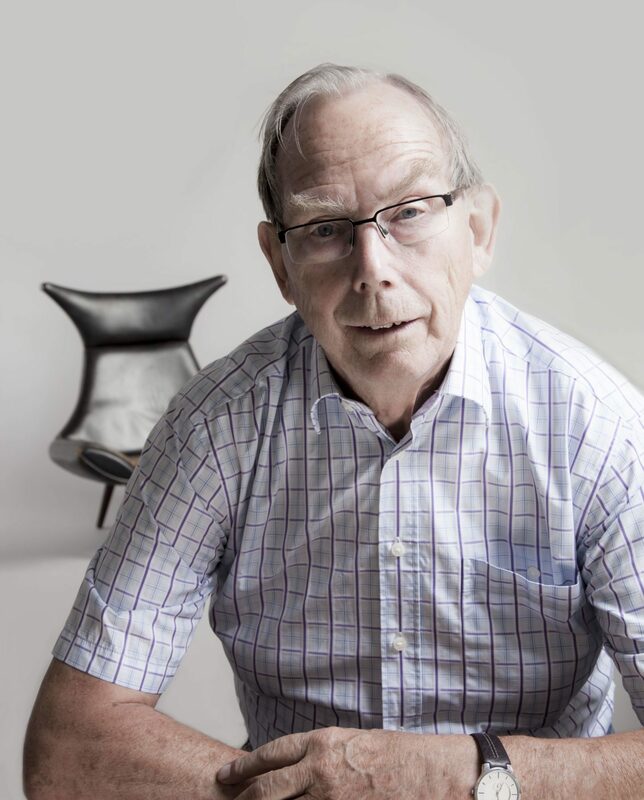 1956-1962: Executive architect at design offices in Switzerland, Sweden as well as in the family furniture factory Simo/Sitamo. 1963: Hired to build an upholstery factory in France. 1972: Teacher at Skive Technical School. Regarding upholstery and home decoration. 1984: Advisor at the The Danish Technological Institute – within production, construction, materials and testing. Until today, Bent still works with various consultancy assignments within the EU. To mention a few, he was asked to evaluate the Irish upholstery industry and he prepared and implemented a modern upholstery education in Egypt. He conducted educational trips to Japan and China and he still teaches seminars, both in Denmark and abroad.